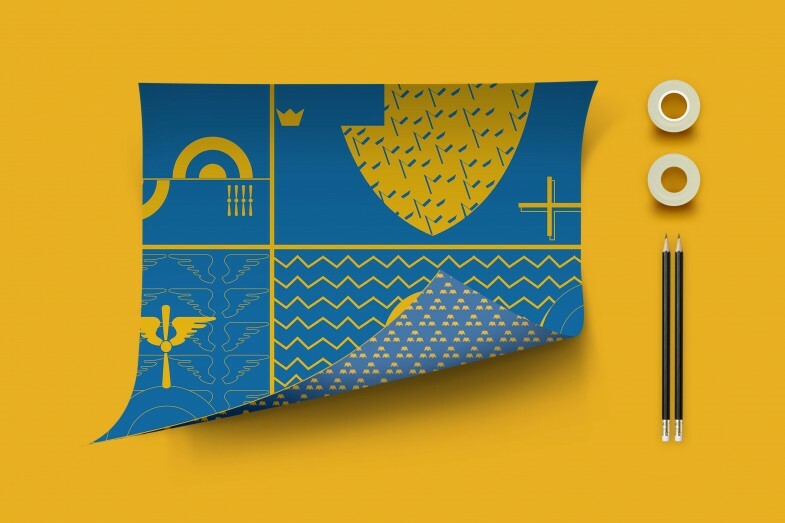 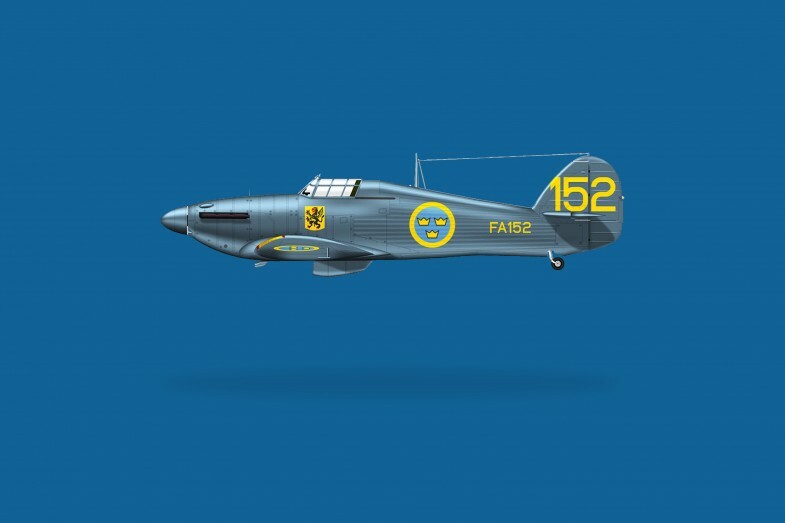 Swedish Air Force gift wrap paper. 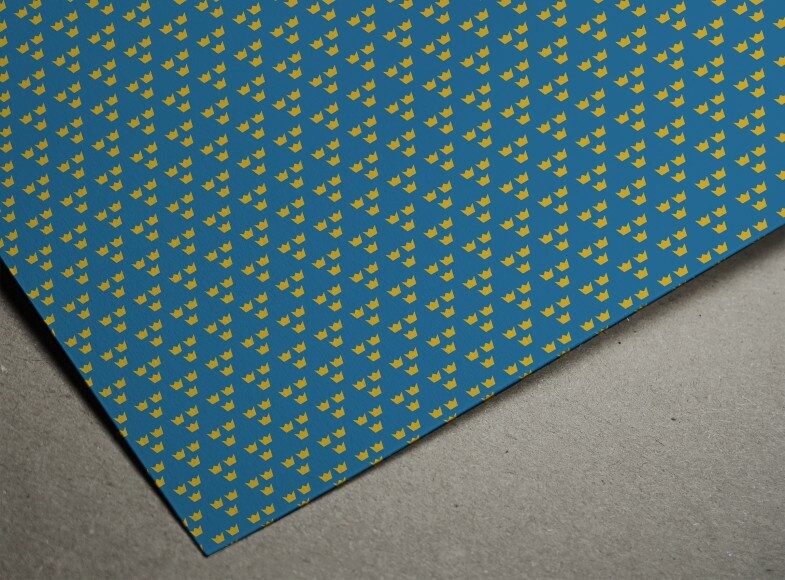 Gift wrap paper. 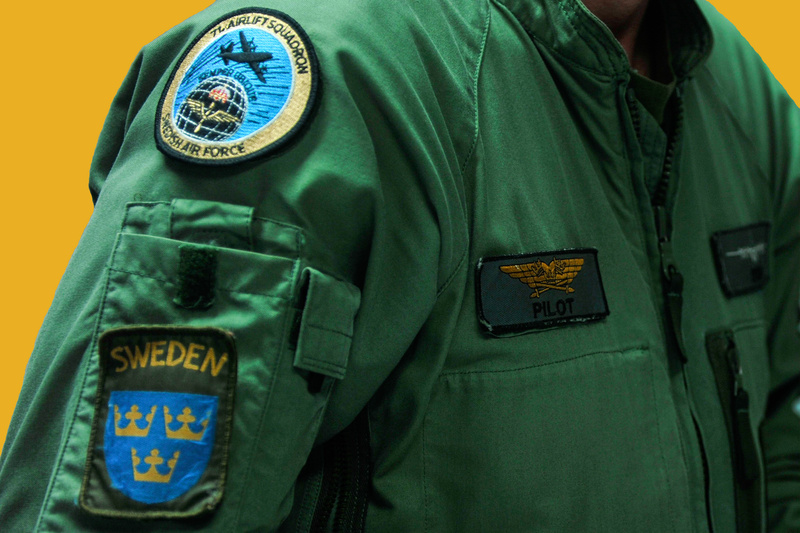 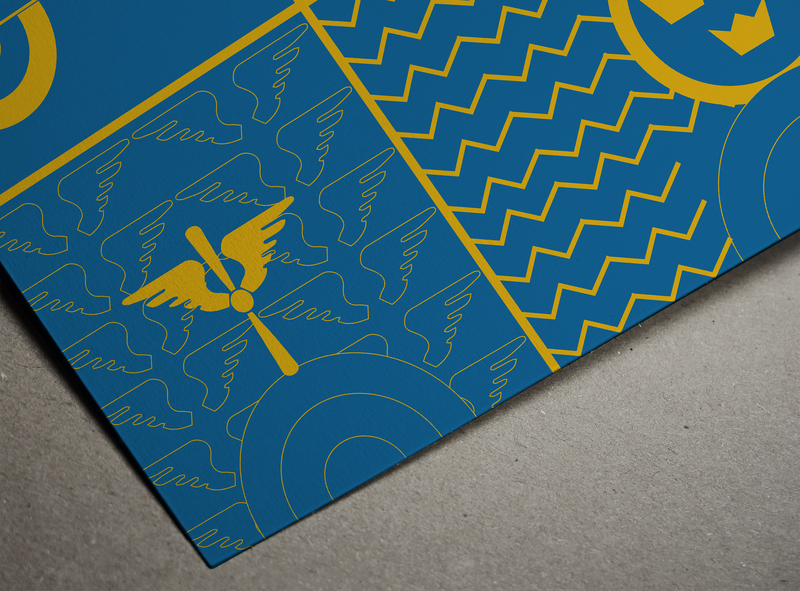 Design and color palette inspired by the Swedish Air Force identity.